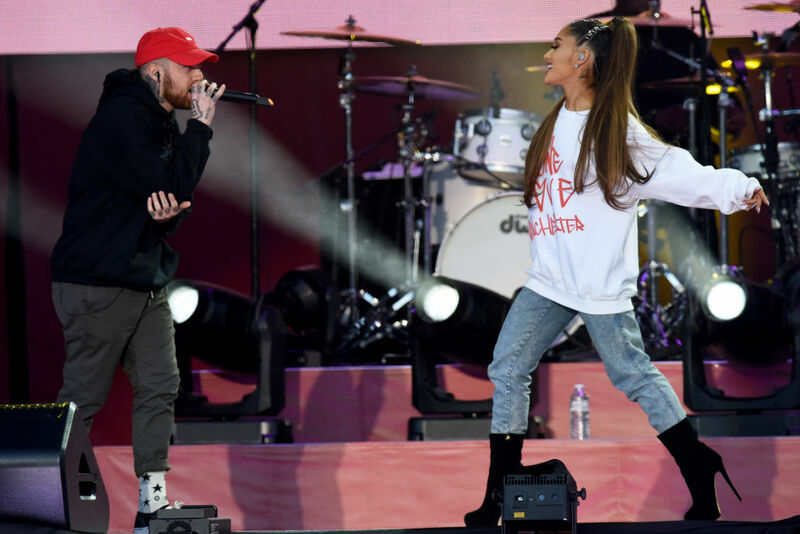 Today (January 19), would have been Mac Miller’s 27th birthday, and Ariana Grande has posted a tearjerker of a message. The world was shocked in September 2018 when the 26-year-old Pittsburgh rapper was found dead in his home, after an accidental drug overdose. And while Miller and Grande had dated for two years in the heat of the spotlight, the couple split in May last year. 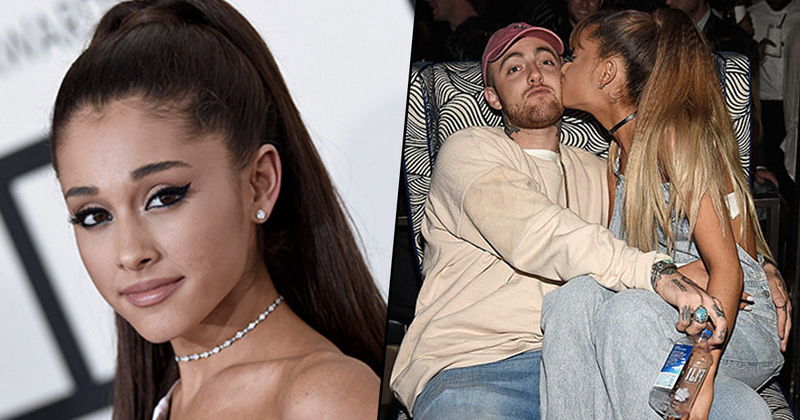 In October fans became concerned for Ariana, who’d recently split from Pete Davidson – who she’d started seeing soon after the split with Mac. 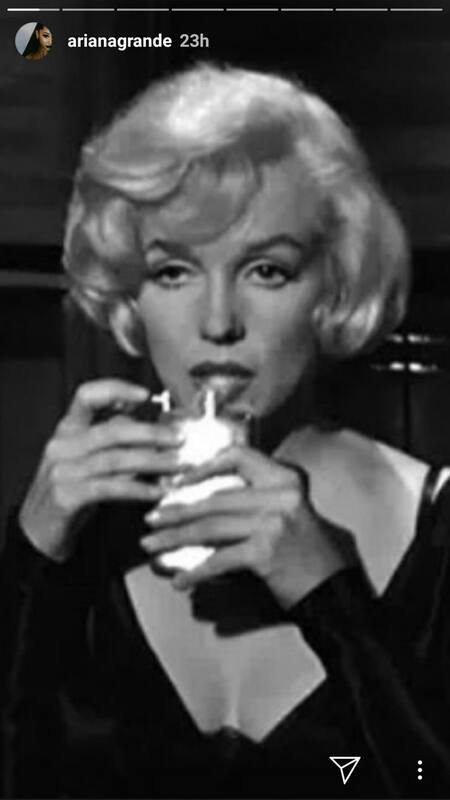 She posted a photo on her Instagram story showing Hollywood icon Marilyn Monroe drinking from a flask. Ariana posted another picture at the same time depicting a woman crying, which has since been deleted due to the 24 hour limit on Instagram stories. Fans questioned whether the pictures were a reflection of Ariana’s mood – the crying and the drinking suggestive of someone who is struggling. However, the picture of Marilyn is a screenshot from the 1959 comedy Some Like It Hot, which perhaps suggests the image was more lighthearted than some would think? Now, with the release of Thank U, Next showing the world how much all her previous partners mean to her, it seems Ariana’s in a much better place after the worst 48 months anyone in the spotlight could ever want to have. So when she tweeted this simple message this morning, the world breathed a collective sigh of relief and our hearts ached just a little bit more.